Radio Glamorgan remains as one of the Top 10 hospital radio stations in the UK. Recognised by the Hospital Broadcasting Association, the annual ceremony recognises the work that goes on at stations across the country. 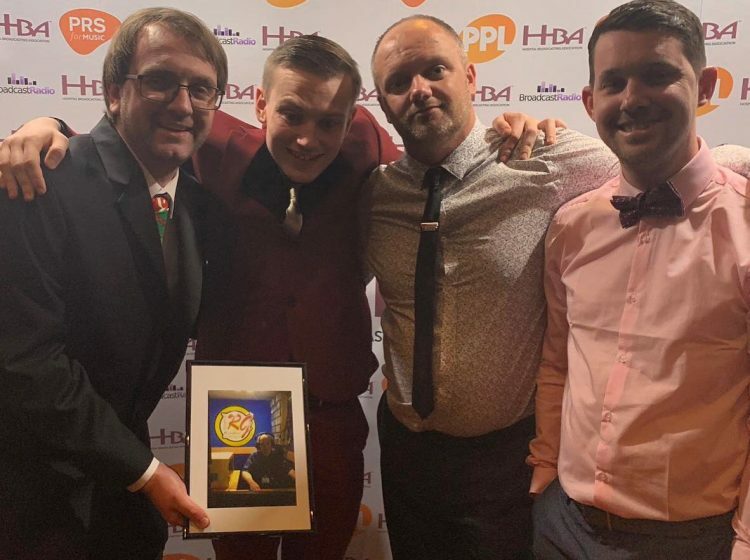 For the first time, the special event category had 3 stations from Wales in the Top 5, including Radio BGM based at the Prince Philip Hospital in Llanelli. They took home the Silver award, their first piece of glassware in their history. We were also commended in the station promotion category and male presenter category. 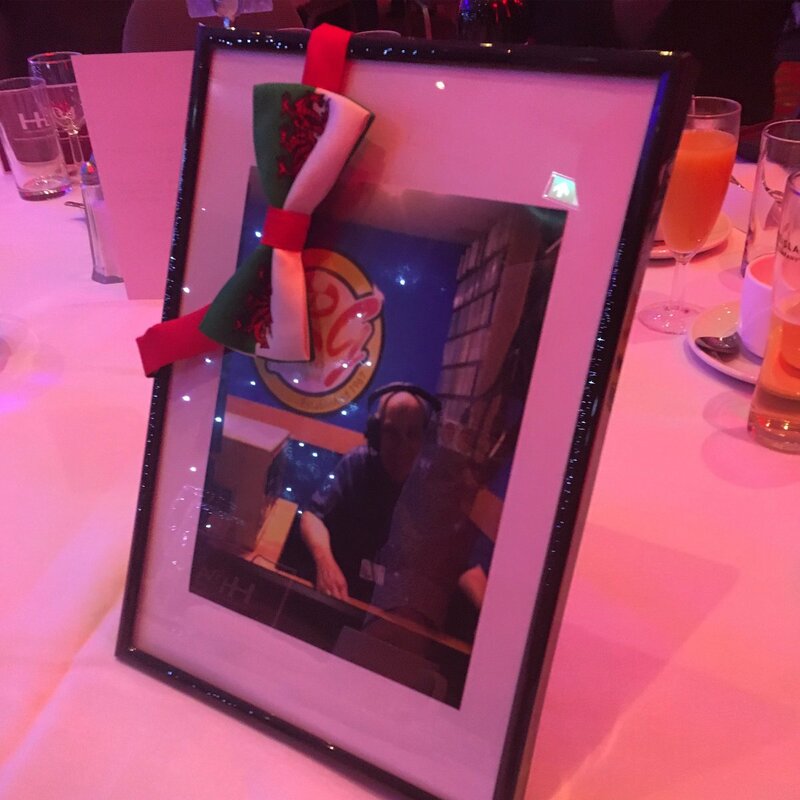 The team at the awards also honoured the late John Wilce, by having a framed photograph of him on the table accompanied by a welsh bow-tie. If you’d like to apply to become a volunteer at Radio Glamorgan, click ‘get involved’ to get started!